HSE with Driver Assist Plus Package, Leather, 2xSunroof, Navigation, FCW, LDW, Rear Camera, and 19'' Black Wheels! Driver's Way selective AS IS vehicle! Here at Driver's Way, we choose the best of our trade-ins like this red 2015 Land Rover Discovery Sport HSE so we can make them available to customers on a budget. Features include 19'' Black Design Package, Driver Assist Plus Package, exterior parking camera rear, Gloss Black, grained tan leather seat trim, heated front & rear seats, memory seat, navigation system - SD card, power hatch, and 19'' 5 split spoke wheels. These AS IS vehicles do not come up for grabs very often, so you better act fast and make this Discovery Sport HSE yours today! Hello, I would like more information about the 2015 Land Rover Discovery Sport, stock# D49987. I would like test drive the 2015 Land Rover Discovery Sport, stock# D49987. 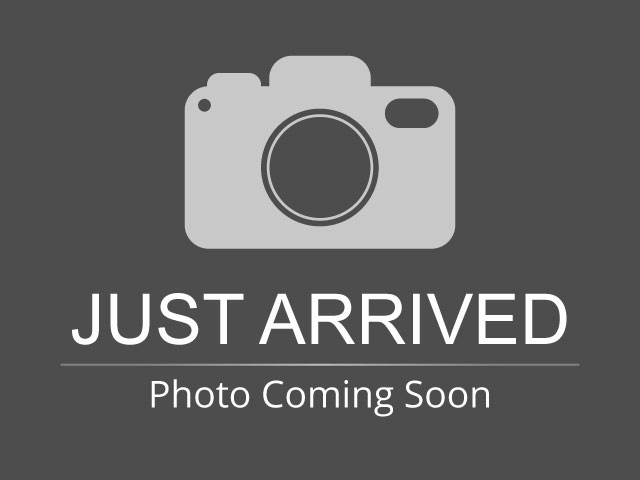 Please text me about this 2015 Land Rover Discovery Sport (SALCR2BG8FH518742).